Pre-Lease Your Home Today and Receive Up to $350 OFF Your Move! 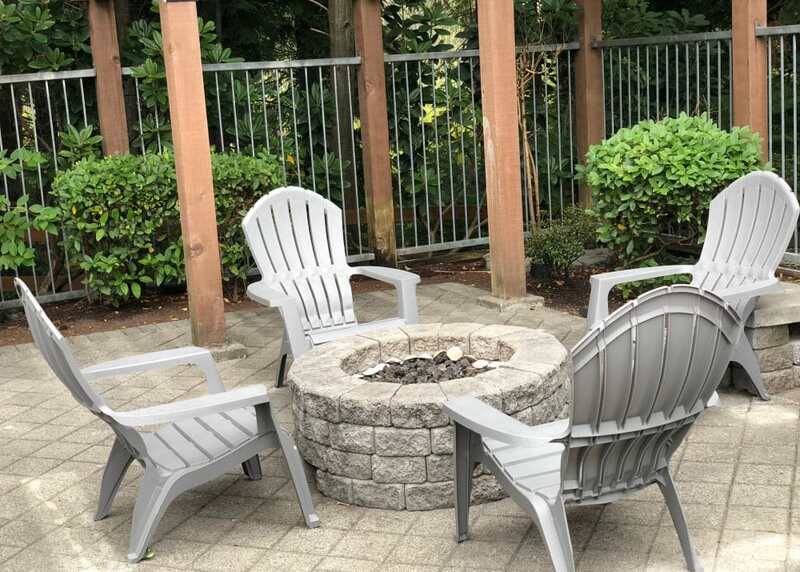 Welcome to Wildreed Apartments in Everett, Washington. 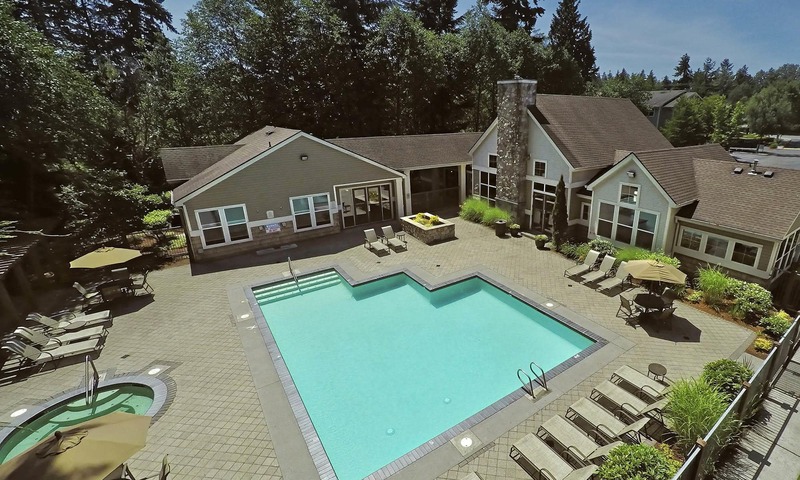 Our community is newly renovated and features the luxuries you need to live well. It starts with our floor plans which are among the largest in the area. 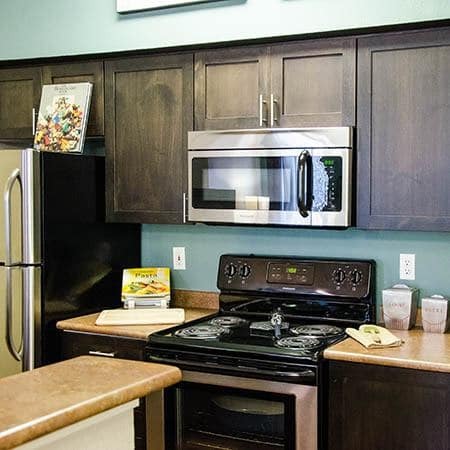 Each features a gourmet kitchen with modern fixtures and finishes, as well as a convenient in-home washer and dryer. Outdoors, our property is outfitted with a stylish swimming pool and soothing spa. 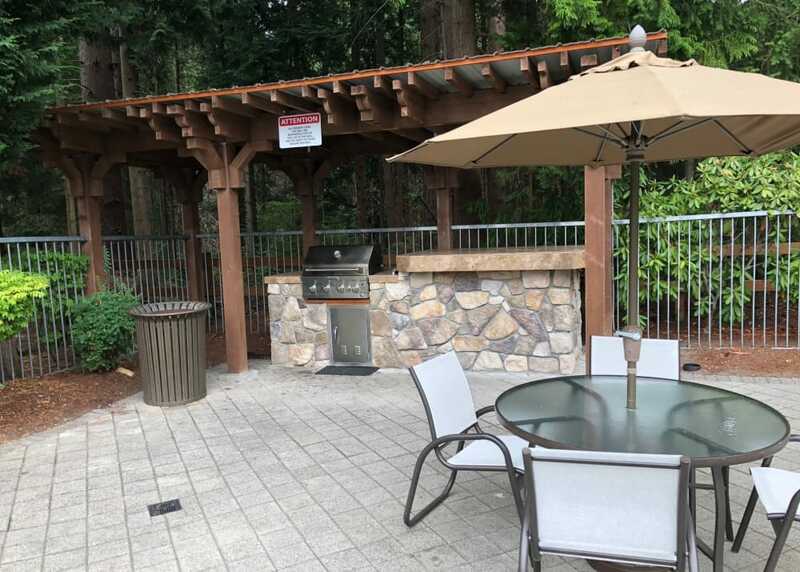 Whether relaxing in the sunshine or stretching your legs with a visit to the state-of-the-art fitness center, this is where you come to relax and recharge. 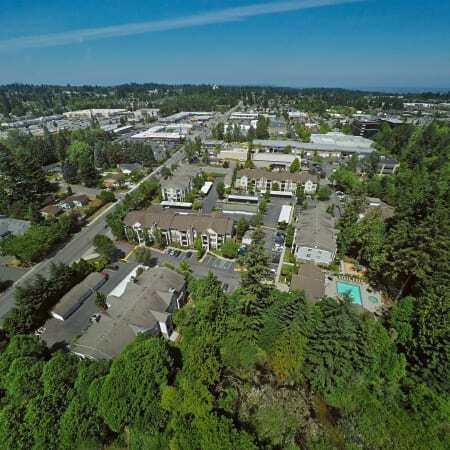 Choose from one, two, and three bedroom apartments for rent near Everett Mall. 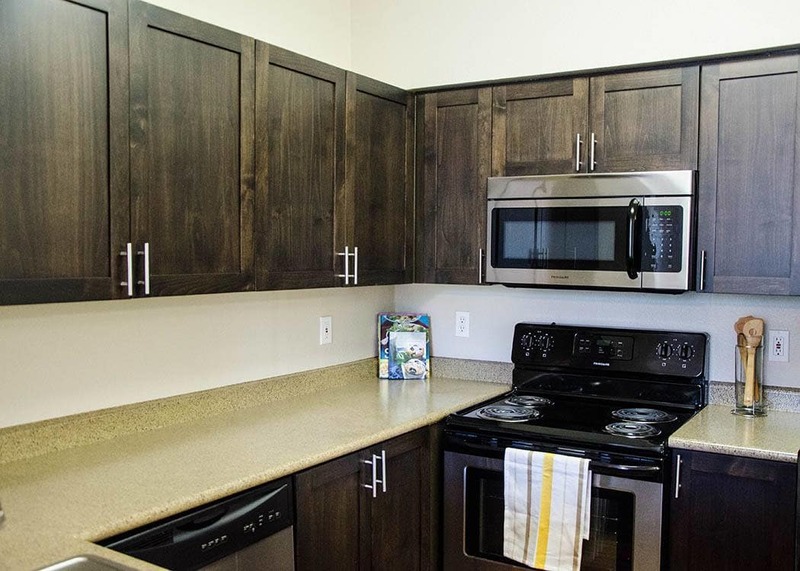 Our spacious homes come equipped with everyday luxuries like stainless-steel appliances, extra-large closets, breakfast bar, and wood-grain flooring. Select homes are also crafted with vaulted ceilings for an added touch of elegance. Wildreed is proud to offer an inclusive resident experience. 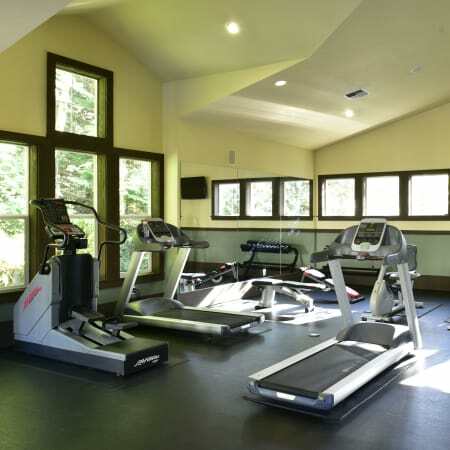 From the modern fitness center to the fun and friendly clubhouse, our amenities are designed with you in mind. There are also perks for pets. 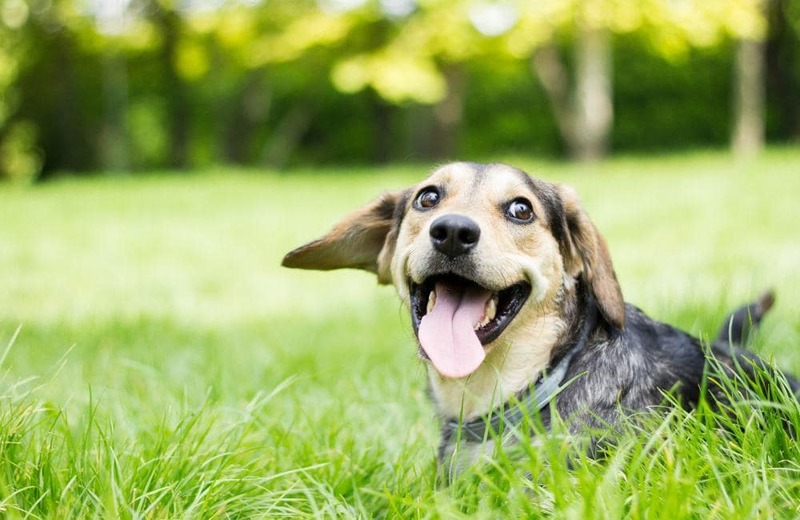 With beautifully landscaped walking paths and an on-site dog park, there is always a way to keep your pet happy. 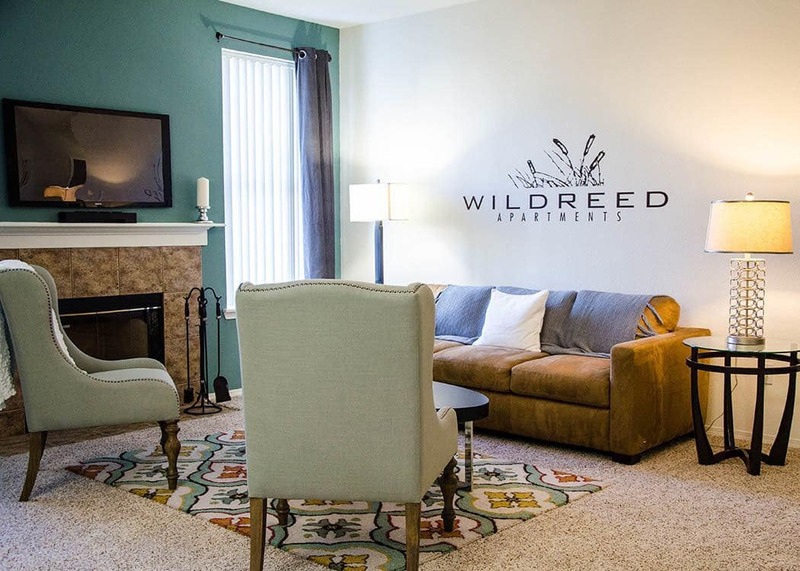 Want to know what’s happening at Wildreed Apartments? Let our social media team keep you up-to-date. Follow along for community happenings and local events. Save your space at Wildreed Apartments today. Give us a call to set up your personal tour.